Coming up with new and innovative ways for you to enjoy your garden is what we do here at Hartman. Once again we have collaborated with two distinctive and well established brands. From a sunken fire pit table with chill-out seats to loungers and sofa benches, there's a little something for everyone in this outdoor range full of clever twists and gadgets. Made from cast aluminium, the furniture is light enough to easily rearrange and, cushions aside, it can be left outside all year round with no need to cover. And the fun doesn't have to stop when the sun goes in: the sunken fire pits will keep you warm on chillier nights and can be stashed with ice and drinks on a hot sunny day. "The smell of a fired-up barbecue all ready to grill, a stash of drinks on ice and a good group of family and friends around you – that's my idea of the perfect way to enjoy the great outdoors. I've put this range of garden gear together with a lot of love and thought, and not only does it look the bomb, but the super-cool features make cooking and entertaining alfresco a complete joy. We've gone to town on the seating to make it the ultimate in comfort, so your guests can chill-out while you crack on with the cooking. Happy days." 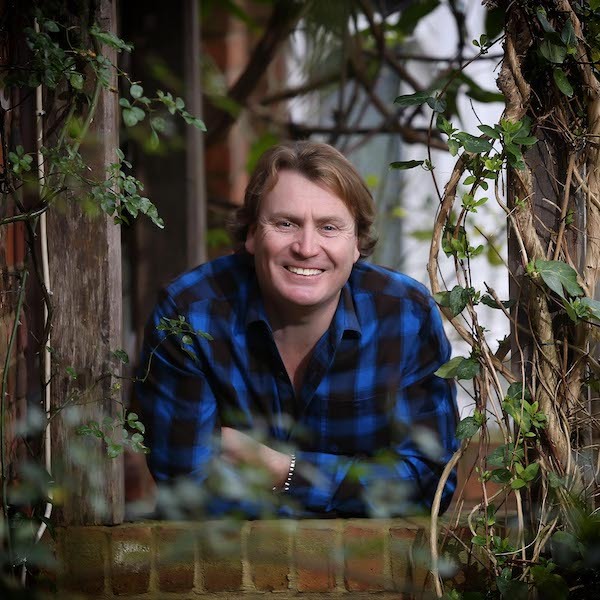 Hartman have been working with Jamie for the past six years and are proud to be the official distributors of Jamie Oliver garden furniture. 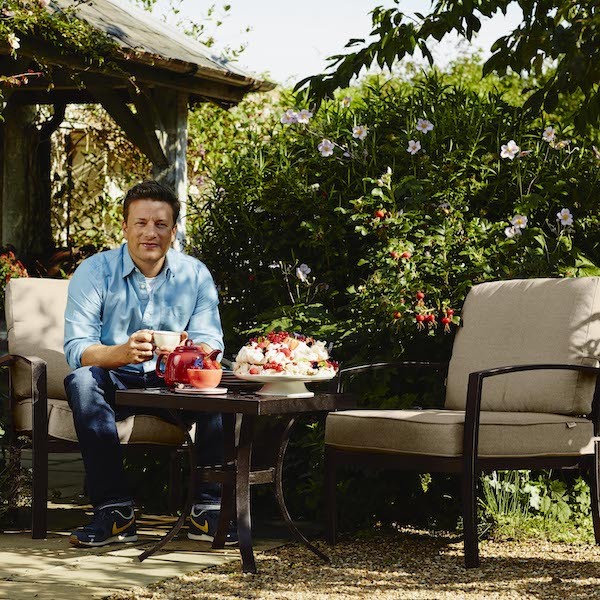 Visit the Jamie oliver Web Site, featuring Jamie's range of Hartman Garden Furniture. TV's Love your garden landscaper David Domoney has designed a fantastic furniture collection for Hartman. David has worked within the garden industry for many years and his knowledge and experience is invaluable. He has created an exclusive range in cast aluminium, taking his inspiration from nature the cast celtic collection is filled with growing strands of branches and twirling leaflets, which not only look good but give support to the seat and back adding to the overall comfort of the chairs. Within this unique range you will find a two seat bistro, a four seat round and a six seat rectangular in set all made from cast aluminium. "In today's world, filled with pressures both at work and at home, escaping to the garden is becoming more and more important. Having a garden is about more than weeding, watering and chores. It's about sitting outside in your own oasis being at one with nature and getting back to basics. The closer we are to nature, the happier we feel, plus we use the patio to reconnect with people around us. Having a party, barbecue or a simple get-together with friends and family makes a real difference to our lives. I believe outdoor living has the power to make us feel happier." Visit the David Domoney Web Site, featuring David's range of Hartman Garden Furniture.